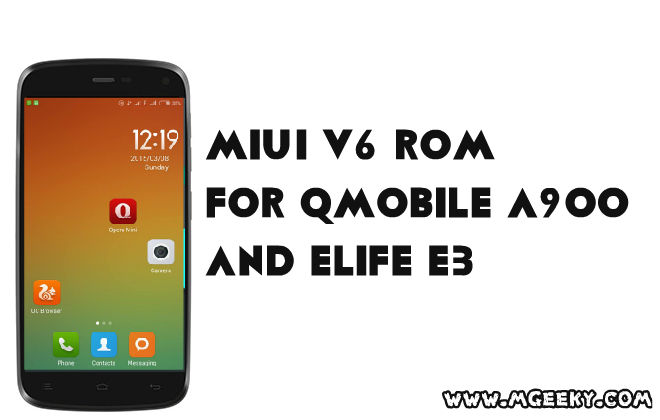 As we all know QMobile is known for its mediatek powered smartphones with a very aggressive pricing strategy. But recently QMobile started to produce, or started to import to be more precise, smartphones that are powered by Qualcomm Snapdragon SoC. QMobile Noir Z8 is also one of these devices which are powered by Qualcomm Snapdragon 410 and has very good specs. 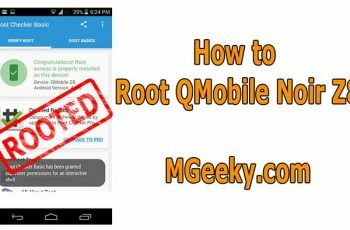 Enough of the talking, Today I’ll share with you how you can root QMobile Noir Z8. You will require a PC and some files to be downloaded in it. so lets get started. A PC with 7zip or any other archive extractor. 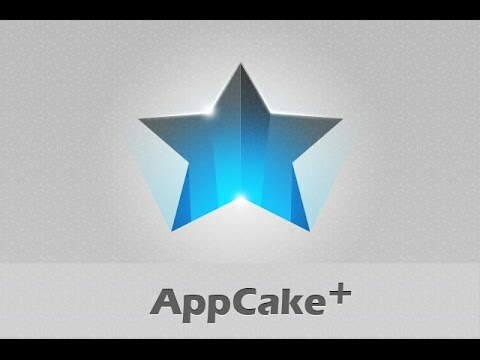 First of all you have to download and install adb drivers in your PC. Link given above. Download the root package and extract it to desktop. or anywhere you like. Now turn on USB Debugging in your QMobile Noir Z8 by going into Settings-> Developer Options-> and enable usb debugging. Connect your phone with PC via USB cable. Double-click Root wiko ridge batch file and press any key on your pc. 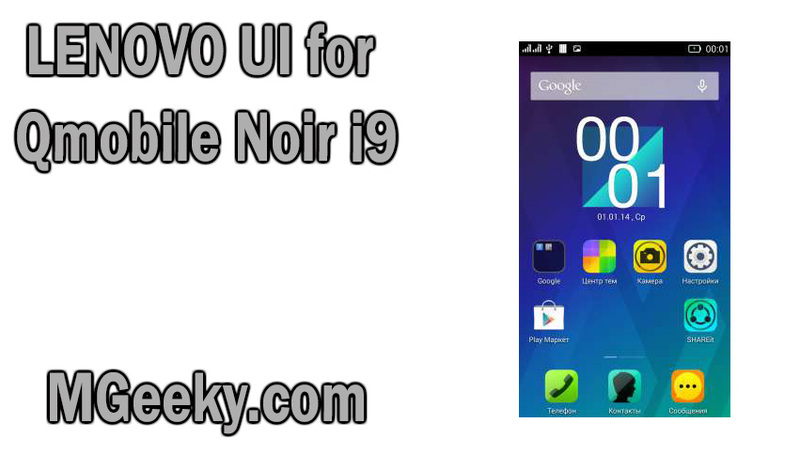 If you have drivers installed, your QMobile Noir Z8 will Reboot into custom recovery. This does not install the cwm recovery because the recovery image is not fully working. 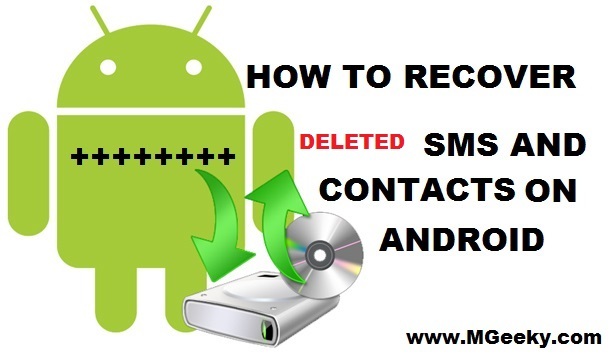 When your phone boots into cwm recovery, press any key on your pc to continue. Now your phone will start to show some weird colors but you don’t have to worry, its notmal. Just Press Volume down once and then press power button. 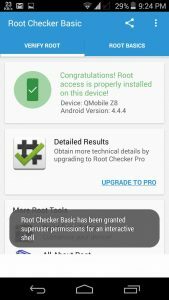 Your phone will reboot and it should now be rooted. Congratulations! 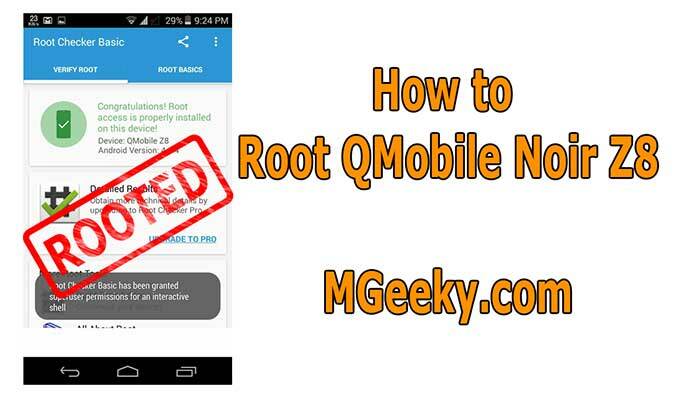 You have successfully rooted your QMobile Noir Z8. 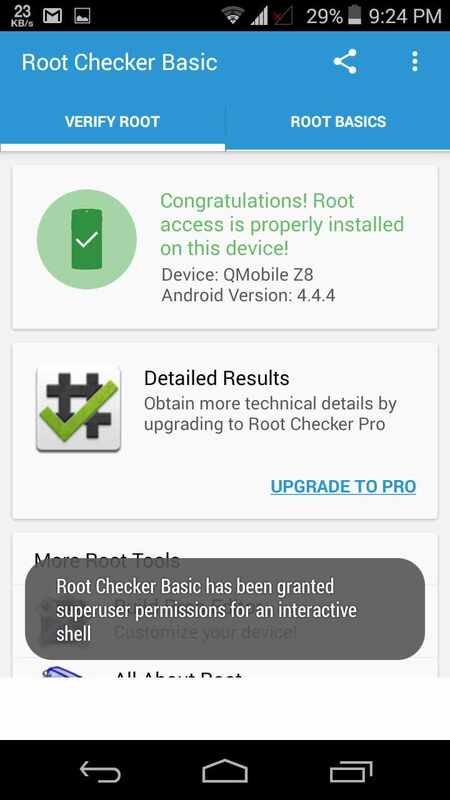 You can check the root via Root checker app and this would be the output. Chuppito for making this script and making this procedure for Wiko Ridge 4G. Found it helpful? share it with others at social media and Don’t Copy. You can also link us instead of copying. Join us at Facebook, Twitter and Google+.